The revolutionary Wi-Fi solution taking the world by storm, Google Wifi provides you with the ultimate power and versatility. Supercharge your home or office Wi-Fi with Google Wifi – buy multiple to extend your coverage! With Google Wifi, Google has truly changed the world once again. 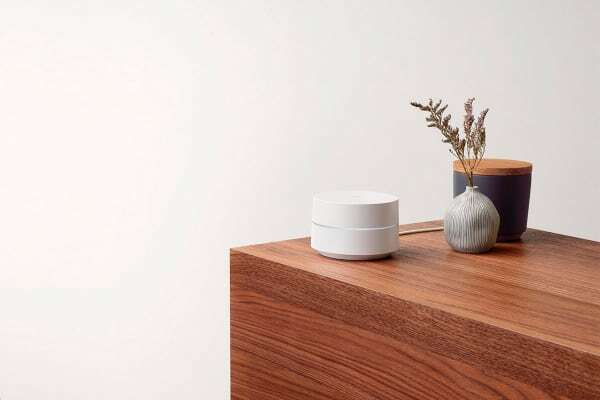 Google Wifi delivers a seamless experience no matter where you are, by allowing you to set up as many routers as you wish across your home (each sold separately). 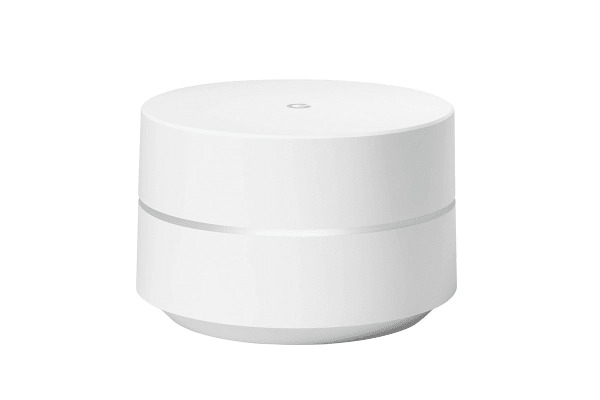 And with their sleek, elegant yet unobtrusive design, Google Wifi routers are a splendid addition to any home. Take your devices from room to room without missing a beat with Network Assist. As you walk around the house, the intelligent Network Assist software will connect your device with the best router point so that you always have the best connection possible. It will automatically determine which bands have the fastest connection and which channels have the least congestion. Setting up your Wi-Fi system is simpler than ever before with the innovative Google Wifi app. The app also allows you to explore and continuously monitor your Wi-Fi system, from giving your guests access to seeing how your internet is being used by different users and devices around the home.